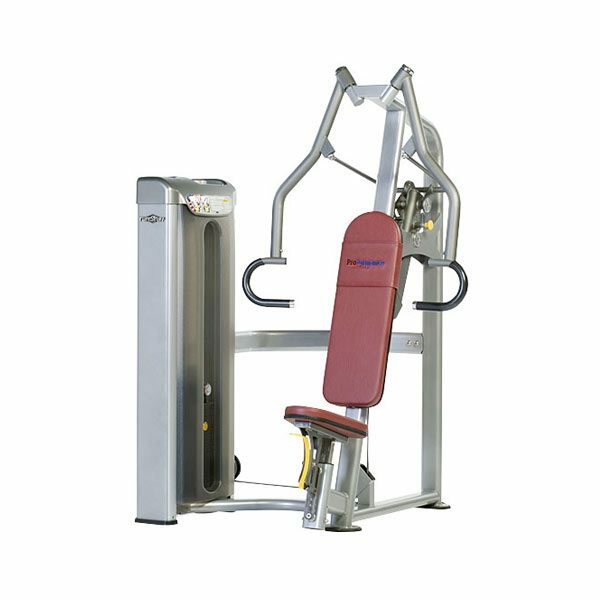 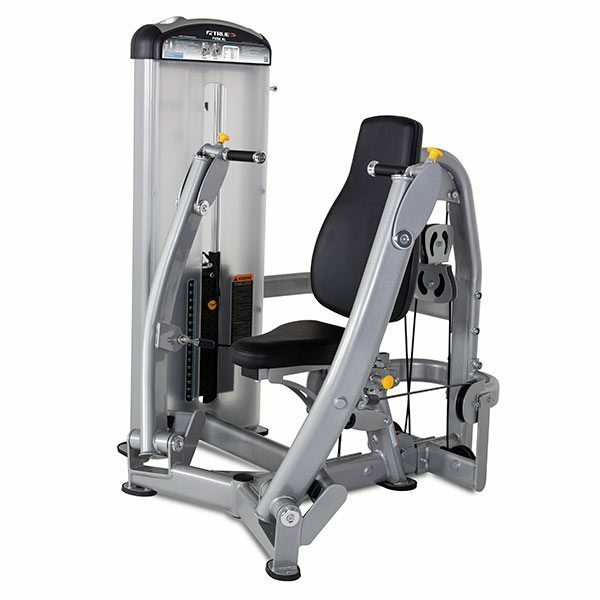 TuffStuff and Paramount Fitness Selectorized Single Stations from Commercial Fitness Superstore of Arizona are by far the safest and most effective way for larger fitness facilities to accommodate high numbers of people who strength train. 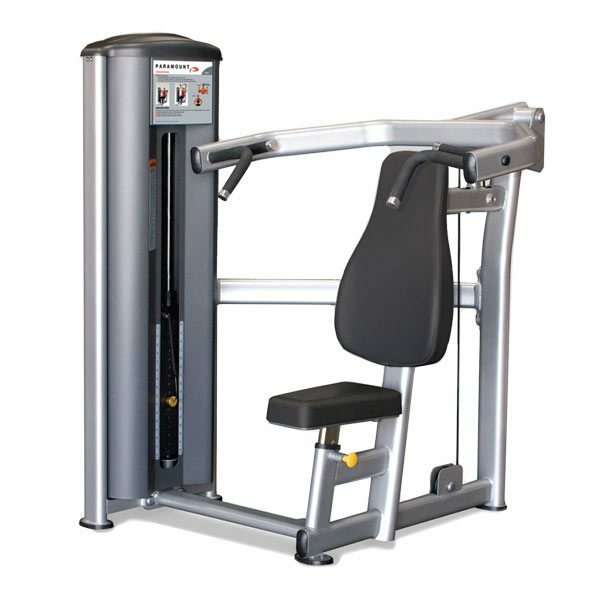 Selectorized Single Stations provide single function, simple to use designs so that users have their own piece to train on that guides them through the proper use. 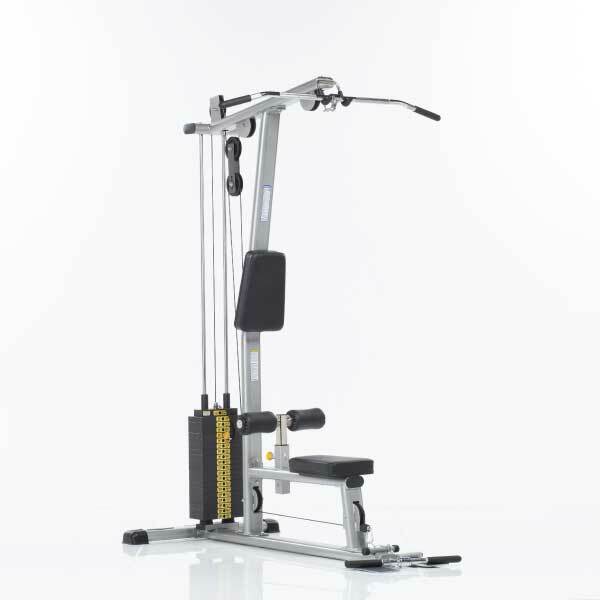 Utilizing flexibility in design features TuffStuff Proformance Plus Series and CalGym Series, as well as Paramount selectorized single stations provide a state-of-the-art strength circuit for almost any center. 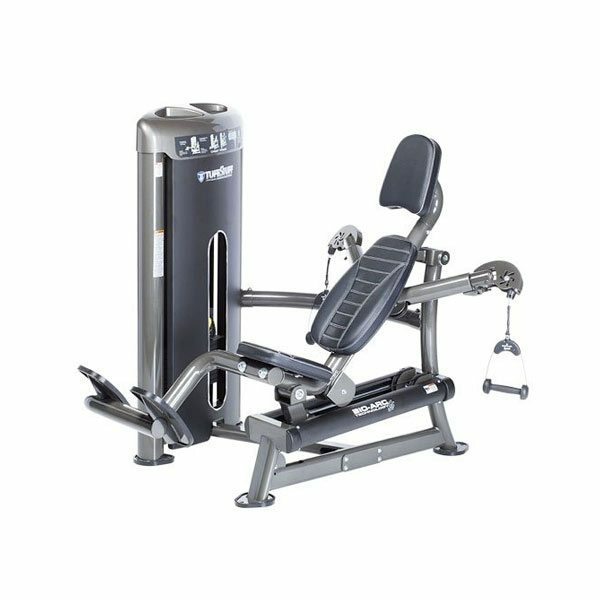 These innovative designs offer a blend of quality components, intuitive and simple adjustments, superior biomechanics and an overall excellent value.